We believe you were built to move well and achieve greatness. Our mission: Accelerated Healing and Enhanced Performance. At Resilient Health & Performance, our approach is eclectic, integrated, and individualized to help you realize your goals and potential. The origins of RHP began with effective manual therapy and rehab prescription. As we have evolved over the years and grown into a larger space, we have integrated personal, small group, and large group training classes to help you feel and perform your very best. Why is Resilient Health & Performance Right for You? We believe your body is your most important commodity. Think about it. We all have things we love to do. Be it sport competition, hiking, skiing, running, cycling, kayaking, or working out at the gym, these and other physical activities demand that we be able to function at a certain level. The very same holds true for getting through the day to day ebb and flow that daily life brings. That being said, one of the most valuable investments you can make is toward optimizing your body’s movement and function. • Educating individuals and explaining the cause of dysfunction and / or pain. • Empowering individuals with the tools to take responsibility and help themselves reach their desired outcomes. • Assisting individuals to achieve things they never thought possible. Nothing gets us more excited than hearing stories from patients and clients telling us about the goals they have met, and the amazing things they have experienced while feeling more Resilient. We hope we have an opportunity to work with you as well. On the treatment side of our system, Dr. Renkens, Dr. Leist, and Dr. Riley aim to provide innovative techniques to not only help you get out of pain, but also show you strategies to restore function and prevent reoccurrence of the injury. Resilient Health & Performance uses techniques that will not only help athletes quickly recover from injuries, but prevent injuries by utilizing a system of checks and balances to prepare your body to be more efficient in training and competition. Using a tailored set of techniques, we can provide athletes with a means to enhance their sports performance by identifying weak movements and correcting them to optimize overall function. Athletes can see immediate improvements in their performance. These enhancements can range from increasing their agility and running speed to improving the power in their swing or throwing arm. Are you looking to improve your workout regimen or create one from scratch? 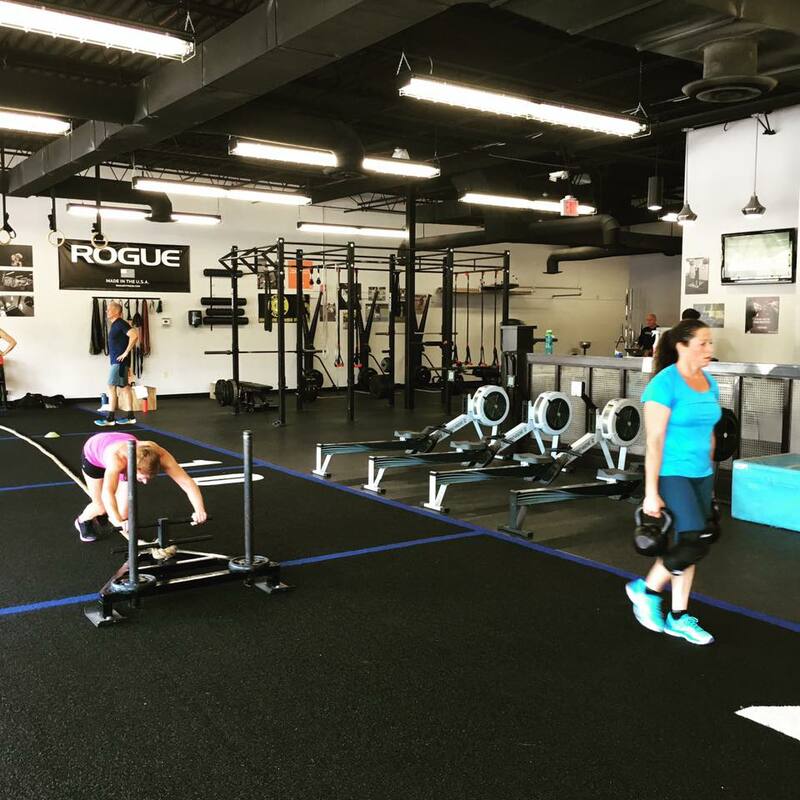 Whether this is your first time working out with a trainer or you’re just looking for the right trainer, Resilient Health & Performance offers unique personal or small group training sessions that cater to individual needs. With Resilient Health & Performance, small group sessions and one-on-one sessions are designed to cater to every individual.